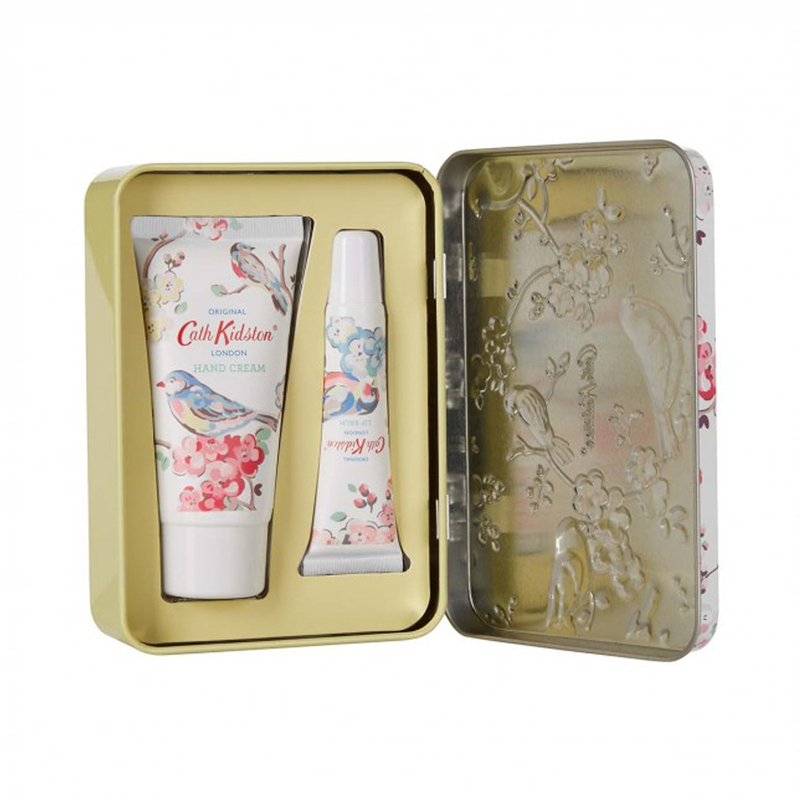 A pretty embossed Blossom Birds tin filled with a travel-sized hydrating beeswax lip balm and enriching hand cream. 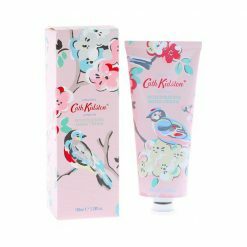 Fragranced with energizing and revilatilising notes of sun-ripened mandarin and bergamot infused with fresh blossoms. 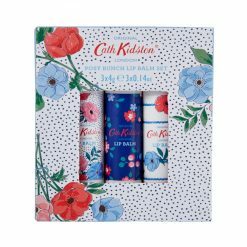 Formulated with rich Shea Butter and Glycerin to instantly soften and hydrate hands, and a Lip Balm enriched with beeswax and vitamin E to soothe and condition the lips with a hint of shine. 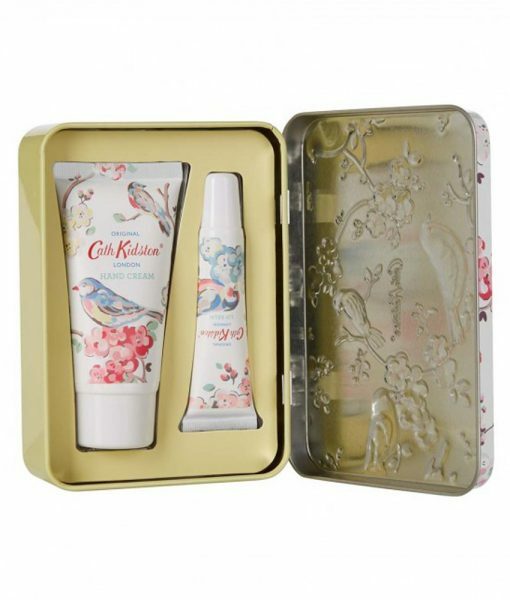 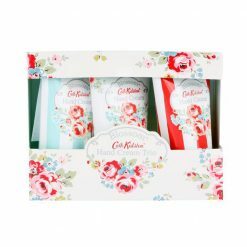 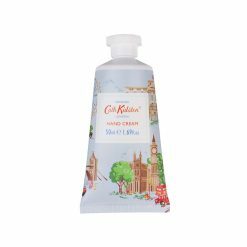 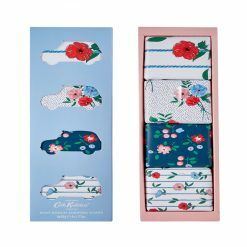 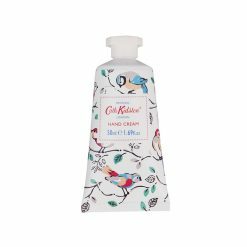 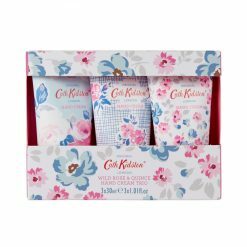 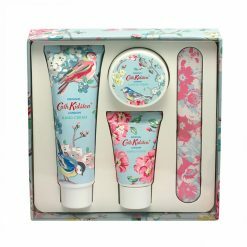 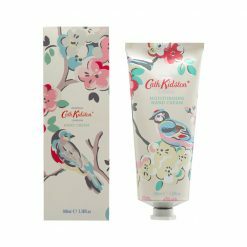 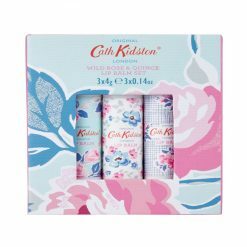 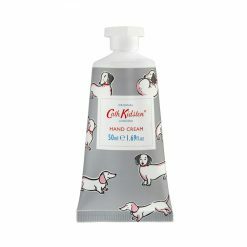 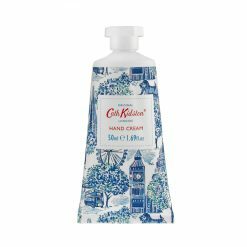 SKU: 2209704 Categories: Cath Kidston, Skincare, Moisturizers, Lip Balm, Lips, Lip Balm, Bath & Shower, Lotions & Creams, Hand & Foot Cream, Gift Set Tags: Combination, Dryness, Normal, Oiliness, Sensitivity Brands: Cath Kidston.